Poster Print entitled 'Craneo Rosado De Los Muertos'. 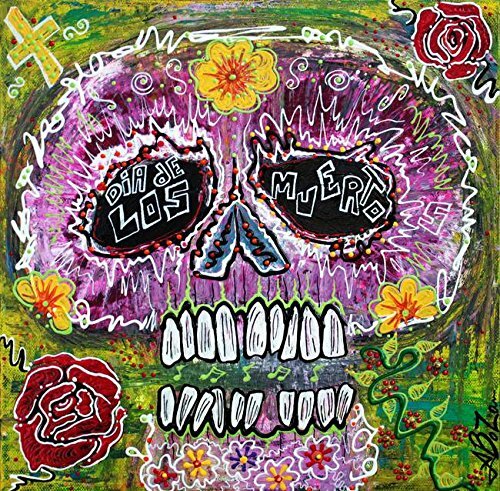 A Day Of The Dead Sugar Skull in Pink Decorated with Flowers and Musical Designs. Multiple sizes available. Primary colors within this image include: beautiful tones sure to enhance your space. Made in the USA. Satisfaction guaranteed. Inks used are latex-based and designed to last. Looks great in dorm rooms, kid rooms, offices, and more. Printed on high quality gloss finish paper with archival quality inks.